I think the best way to start a week off right is with a rockin’ outfit. Makes Mondays at the office worth it. 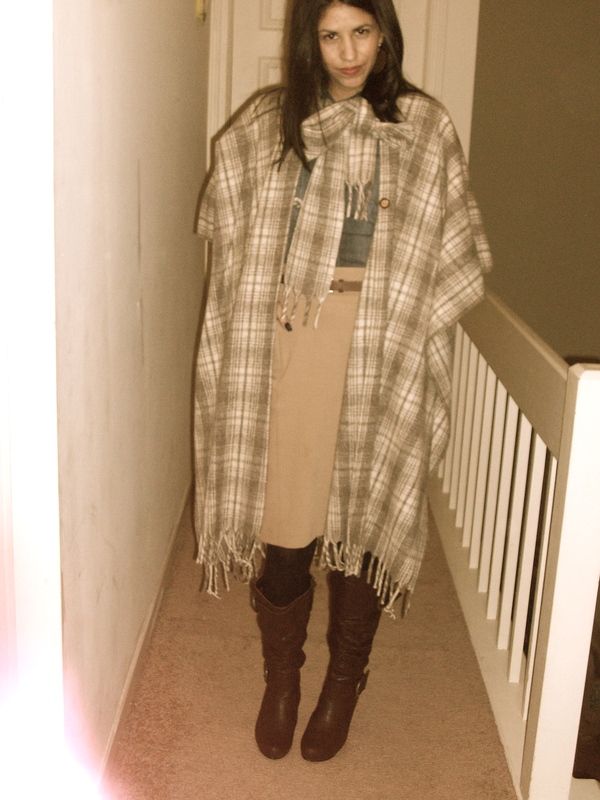 In Illinois it’s tough to try to stay chic during the winter months but a woman must certainly try. 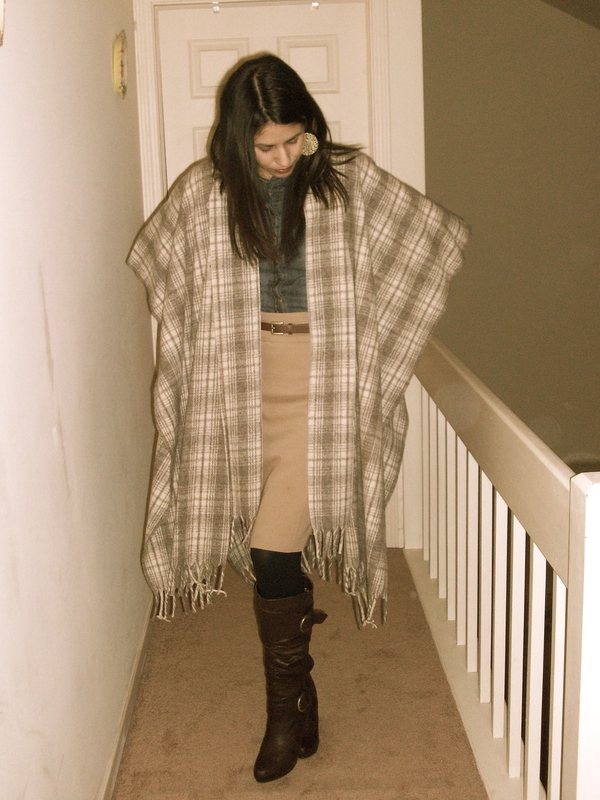 So here’s an idea around a timeless trend: Capes! 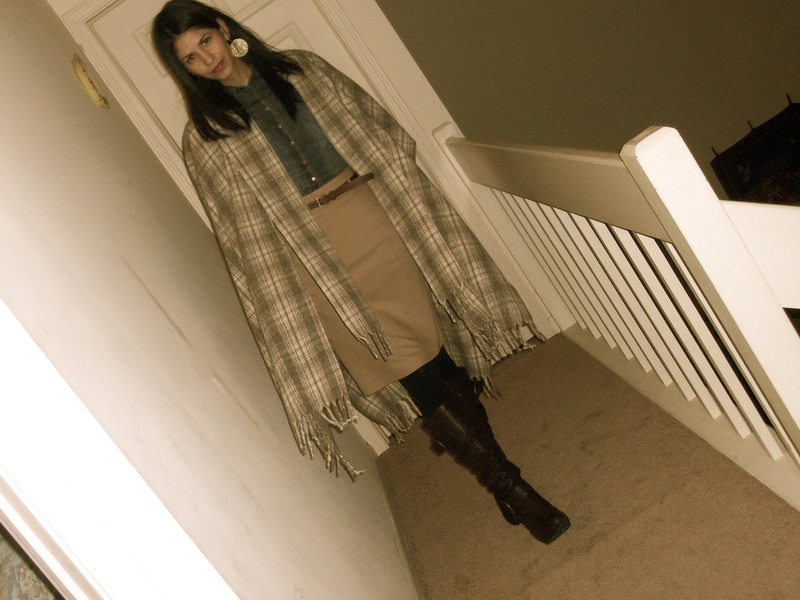 Well, more specifically a beautiful woolen cape in a neutral color. 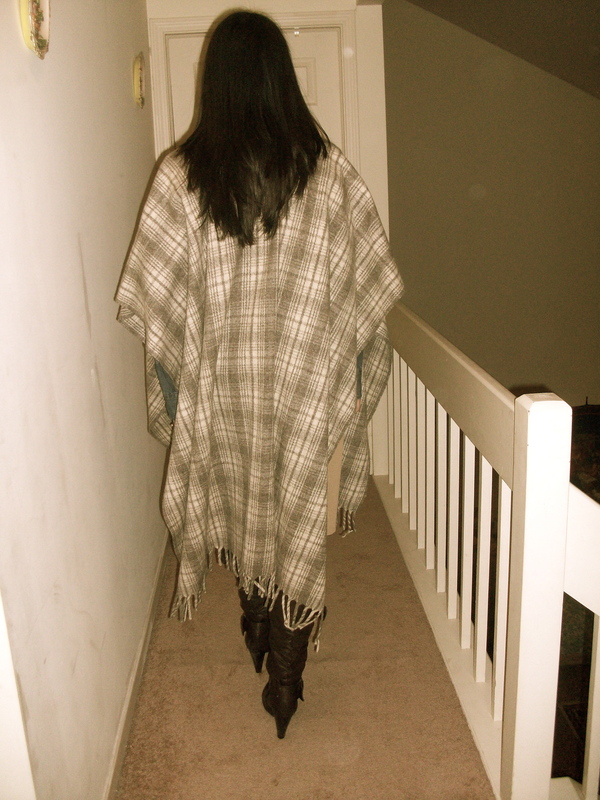 The cape I’m wearing, I found in Mexico December 2009. I had a feeling they were going to be big, so I made that purchase in a heartbeat. No regrets there. Ten years later and it’s STILL perfect. Baby it’s cold outside. So it’s not a bad idea to leverage trends that not only look good but keep you warm as well. 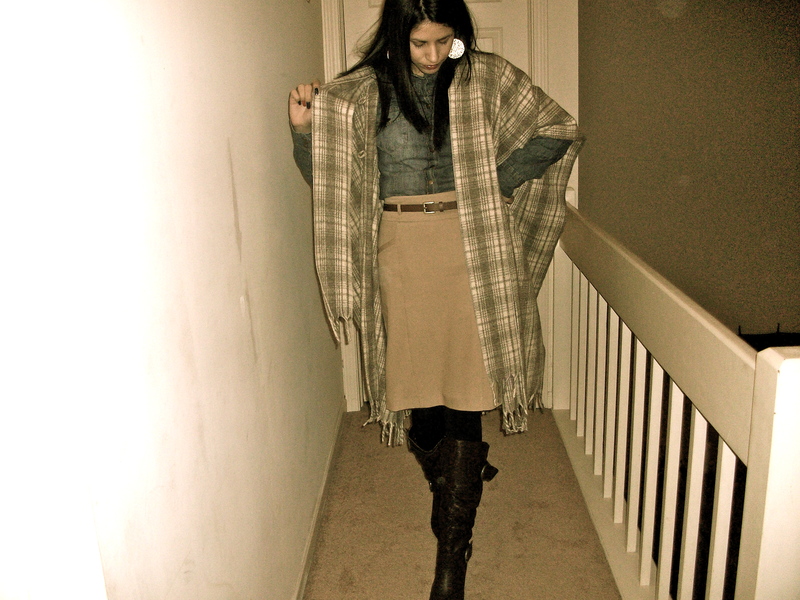 Capes are timeless. Do not be afraid to wear yours if you still have one buried in the closet. Just make sure to pair it with more contemporary pieces to bring it back to life such as leather trousers or skirt. Anything camel always works too! Enjoy the rest of your week. Dress well. Make it worth your while.